The future of one of tennis' biggest events has been secured after it was announced the Miami Open will be moving to the home of the Miami Dolphins. The joint ATP and WTA Tour tournament has been held at Crandon Park in Key Biscayne since 1987 but owner IMG has announced March's event will be the last at the current venue. From 2019 it will move to the Hard Rock Stadium in the north of the city, with construction on the new tennis facilities beginning next year. The Miami Open has seen its star wane in recent years with no possibility for expansion at the current site. In particular, the tournament has suffered in comparison with the BNP Paribas Open in Indian Wells, held immediately before and the subject of a huge amount of investment by billionaire owner Larry Ellison. There had been speculation the tournament could be forced to move away from Miami, but IMG co-president Mark Shapiro said: "The Miami Open belongs in Miami. "While we're looking forward to creating the new Miami Open experience at Hard Rock Stadium, our priority is to make the last edition of the Key Biscayne event the best it's ever been." The news was welcomed by long-time Florida resident Serena Williams, an eight-time champion at Crandon Park. She said: "The Miami Open has been a part of Miami's culture for as long as I can remember and it's a tournament that is very special to me and my family. "I've enjoyed some of my best career moments in Miami thanks to the amazing tournament team and the supportive Miami fans. 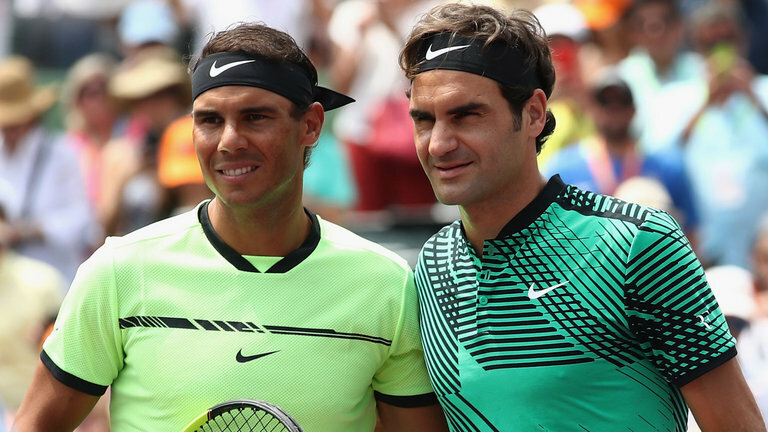 I am thrilled the Miami Open is staying in Miami, where it belongs." Among the facilities at the Hard Rock Stadium will be 30 show and practice courts and a 'tennis oasis' with the largest video screen of any tennis event, while the centre court will seat 14,000 people inside the main stadium.